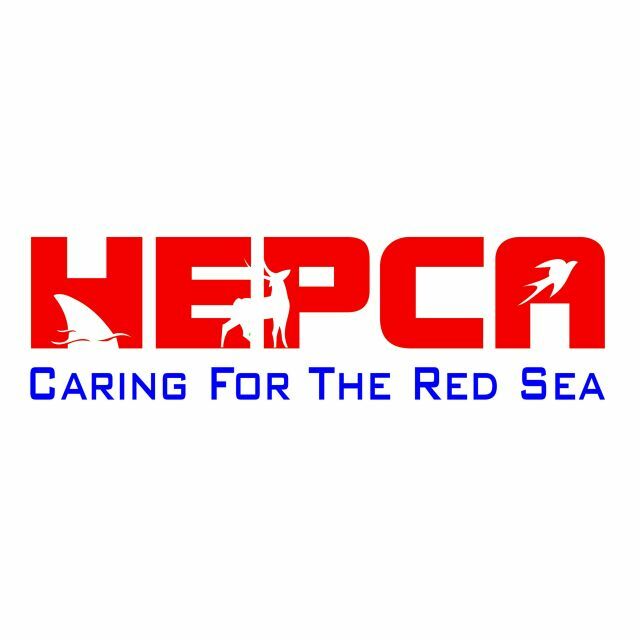 These diving courses, special courses and excursions are planned in the next weeks in our diving centers in Hurghada, Sahl Hasheesh, El Quseir and Sharm El Sheikh. As soon as the minimum number of participants is reached, these events can be carried out at any time, not only on the dates given here, but always when enough divers want to participate. 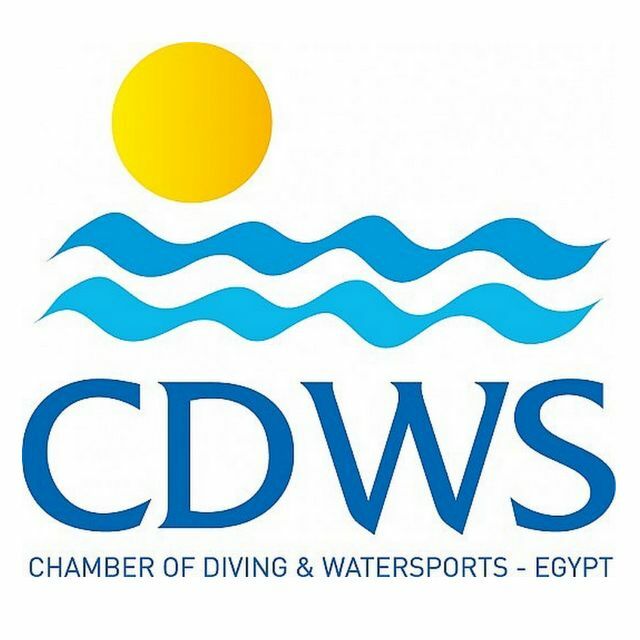 We conduct all diving courses with only one participant at any time and charge an operational surcharge. To register for these events, simply book the corresponding product here on our website.